The internet has enough content to keep a man entertained for hours on end. Everything you could possibly want to see, read, or know about is available online. You just need to know how to find it. There are websites about fashion, beers, technology, product reviews, and more. The options are endless, but determining which websites are the best takes some time and effort. 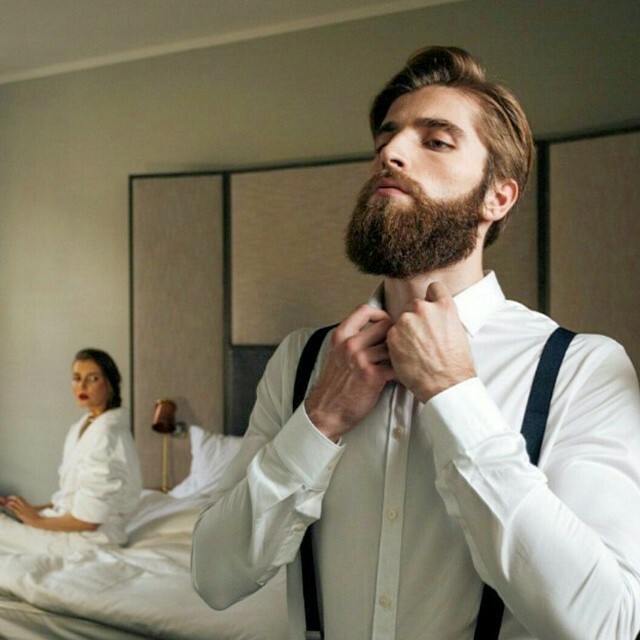 Lucky for you, we have put together a list of the 10 best websites for men. We searched near and far on the internet for the most popular and greatest websites that men like to visit. There’s a website on this list for just about every man.